In our day to day life, we have many things to do. Many times, we even plan to implement them one after the other classifying the ‘To Do’ activities into urgent ones and important ones. Somewhere down the line, we lose focus and drift away. Schedule Templates are formats that help us feed in our plans for a particular period of time. 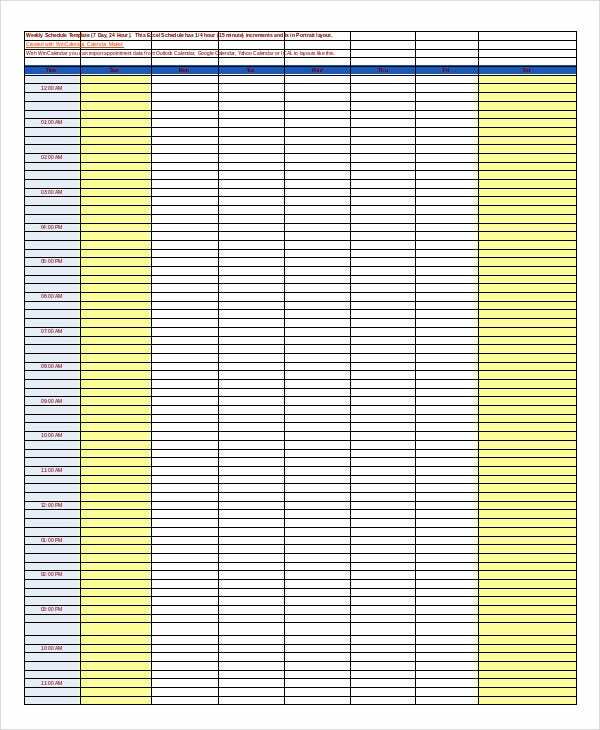 These Schedule templates are available in different kinds like Monthly Schedule Template and Daily Schedule Template. 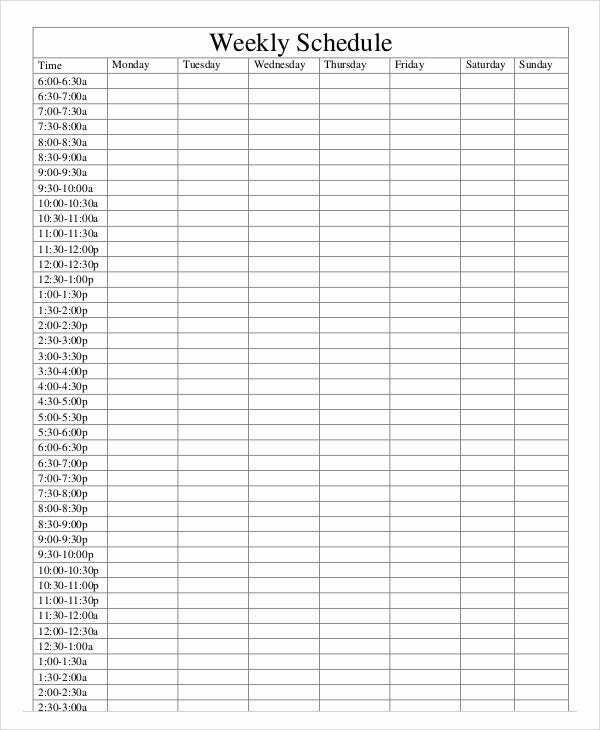 Weekly Work Schedule Template is a format that helps the users to schedule their work spread across a week’s time. It is a simple format for the users to use. Weekly Schedule Excel Template is an Excel format that helps plan the weekly schedule of tasks to be completed in a disciplined manner. This simple format can be customized by the users to suit their needs. 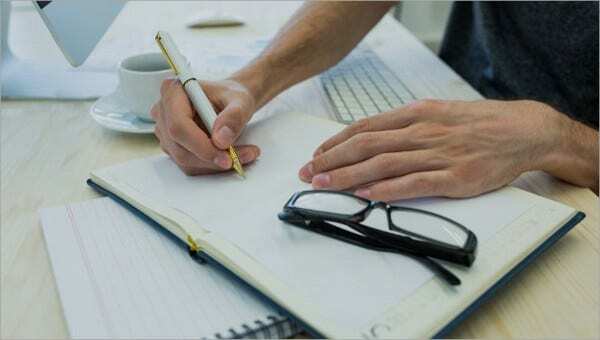 > How to use Weekly Schedule Templates? Weekly Schedule Templates can be used in many ways. 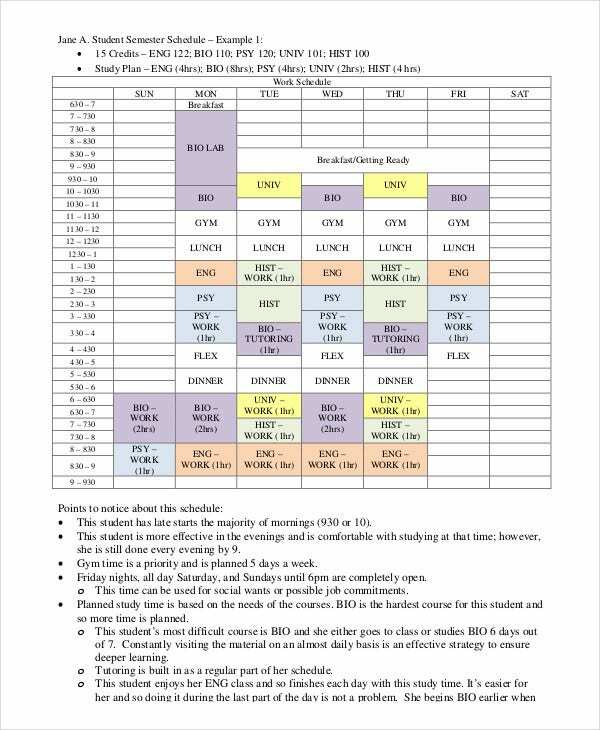 These well-designed schedules are available for free download by users. Users can download these formats and customize the same to suit their different kinds of requirements. These formats can be used to plan activities pertaining to many aspects of life. This way, they help in making lives planned and organized. 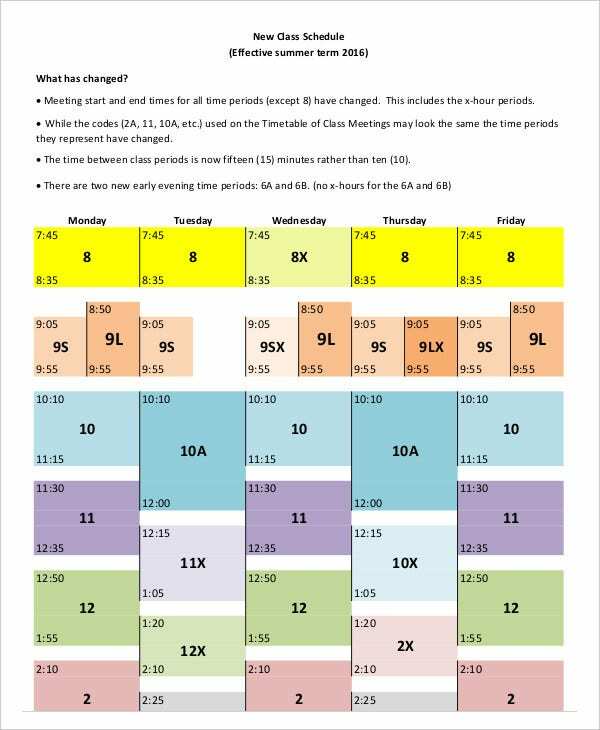 You can also see Employee Shift Schedule Templates. 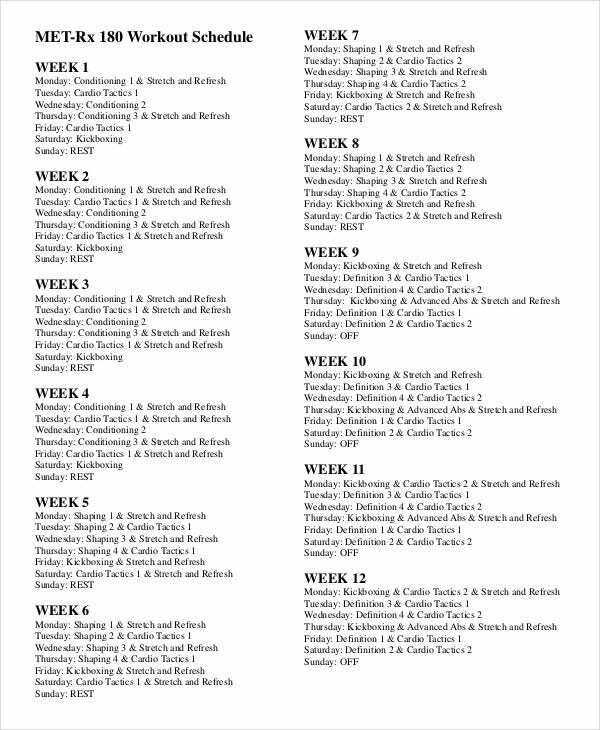 Weekly Workout Schedule Template is a predesigned format that helps track the sports personalities and health conscious people to plan their workout schedule during any given week. It is designed to serve this purpose. 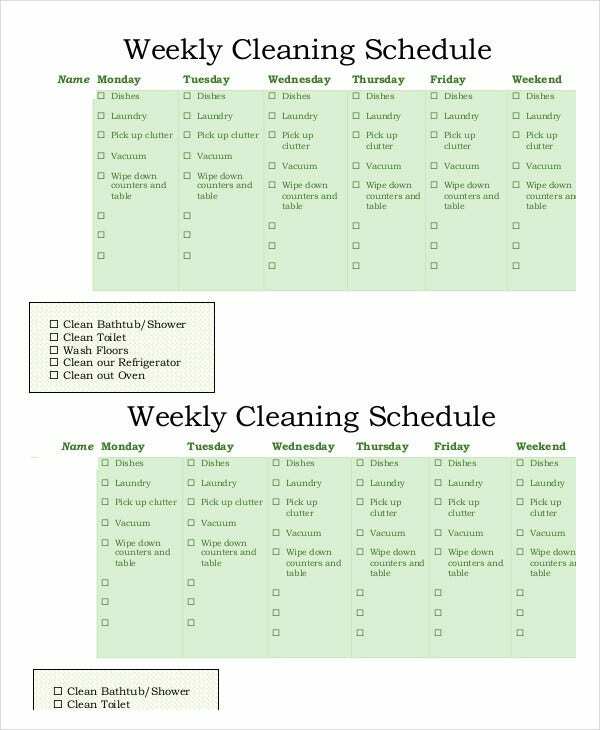 Weekly Cleaning Schedule Template is a simple format that helps plan a standard schedule for cleaning. This template can be used by organizations that offer hospitality services to Corporates and other Companies. 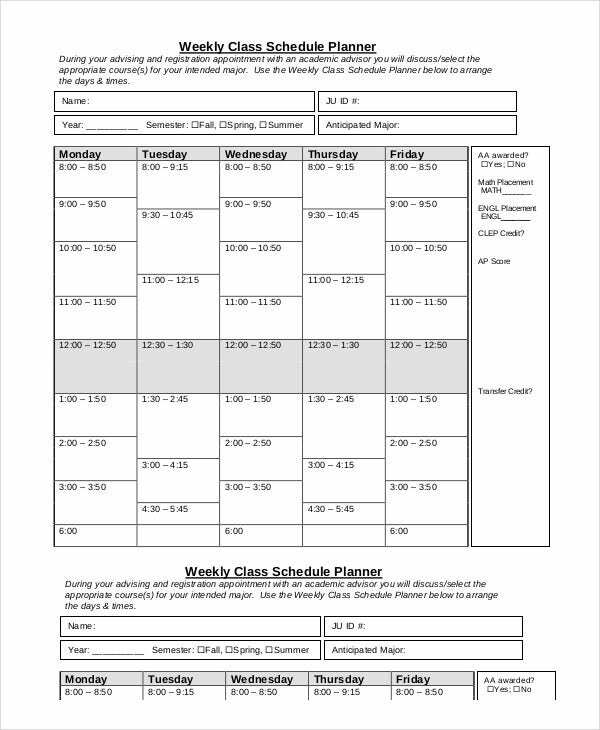 You can also see Weekly Work Schedule Templates. 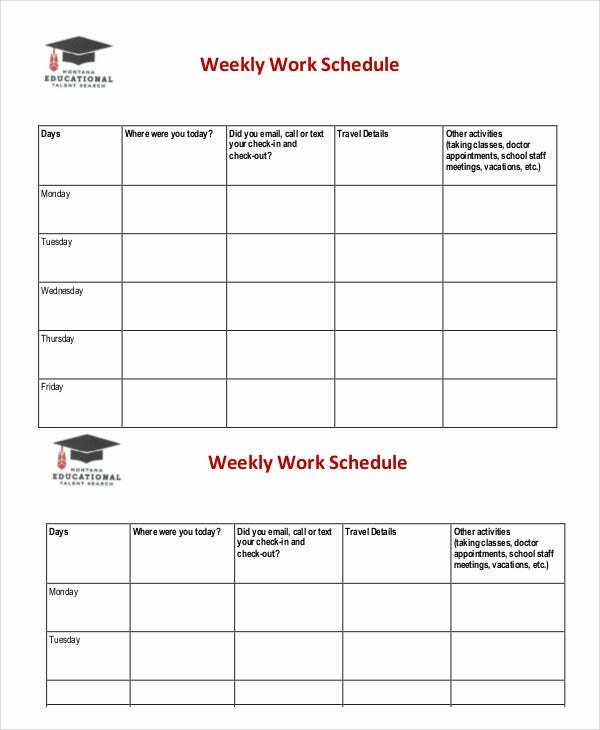 Weekly Schedule Word Template is a general format that helps people with different requirements to plan the same in a disciplined manner. This format allows customization by the users as per their requirements. > Who benefits from the Weekly Schedule Templates? All those who use the Weekly Schedule Templates are its beneficiaries. People who have many things to do and are running out of time to prioritize them can take the help of the Weekly Schedule Templates. These templates help people to organize their life and relive them from tensions caused due to non-adherence. 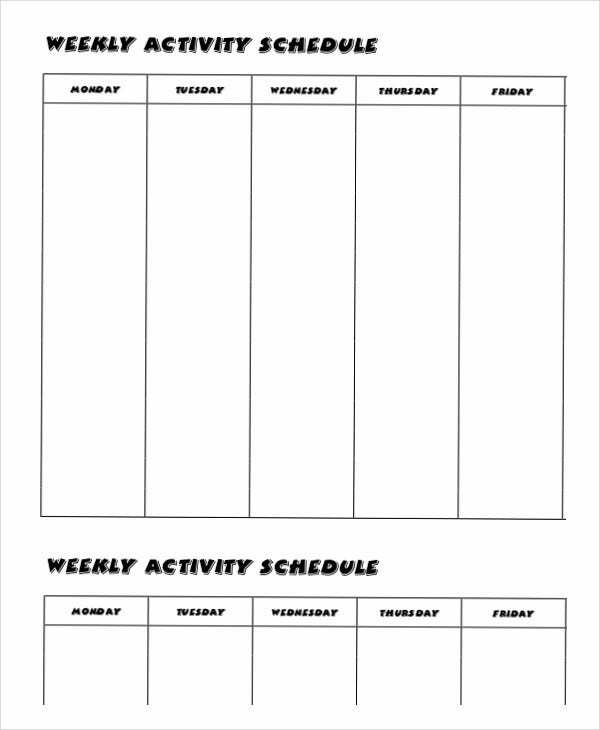 These templates help people do what they need to do in a week’s time in a planned manner. The innumerable benefits they offer to people of all walks of life get people rid of their stress. Weekly Schedule templates are a boon to those people who are target and achievement conscious. 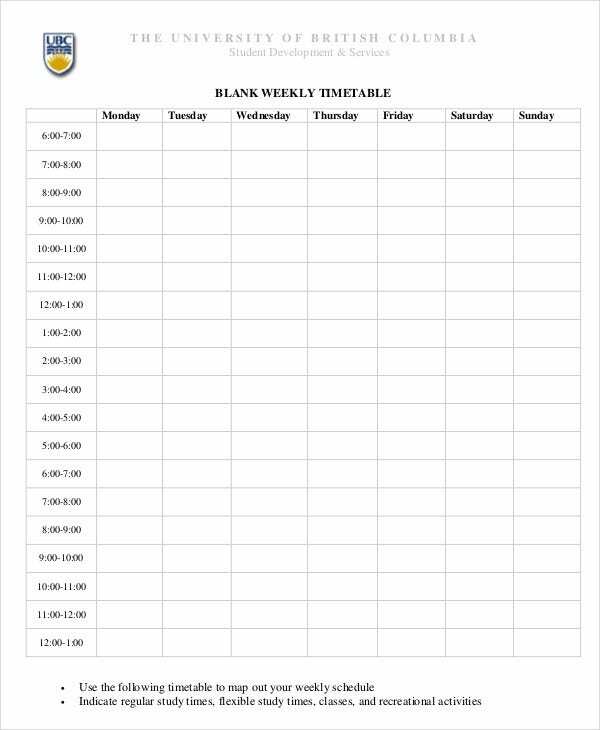 Make full use of these Weekly Schedule Templates which capture the plan of individuals as well as groups. By capturing the weekly plans of people, these remind them of their target, thus making them achieve their plans for any given week with ease. 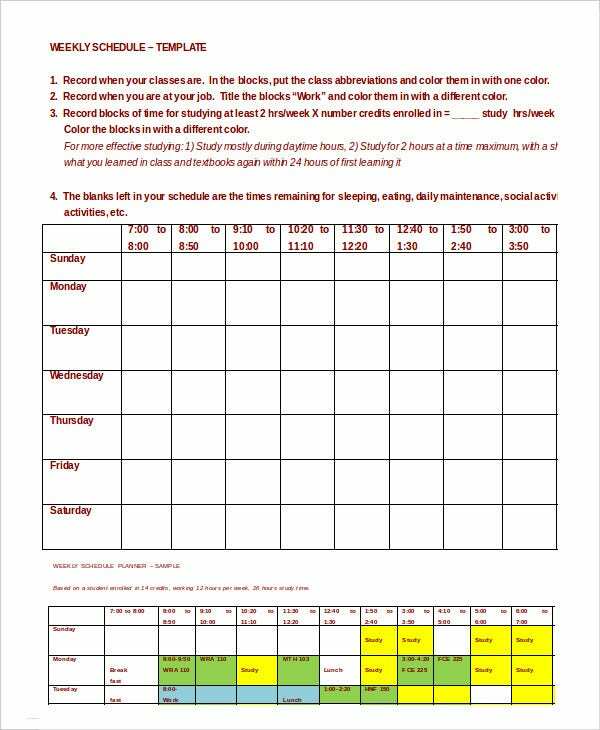 People can measure their adherence levels to the set plans using these Weekly Schedule Templates.